 Awards — Vail Brewing Co. IN OUR CANS AND ON OUR HEARTS. THE PROMETHEAN SPIRIT CANNOT BE CONTAINED, THANKFULLY OUR BEERS ARE PACKAGED FOR SUCH ADVENTURES. VBC BEER IS A PERFECT SIDEKICK FOR ANY ACTIVITY, WHETHER LIFE SENDS YOU INTO THE WILD OR RIDING THE WAVES. 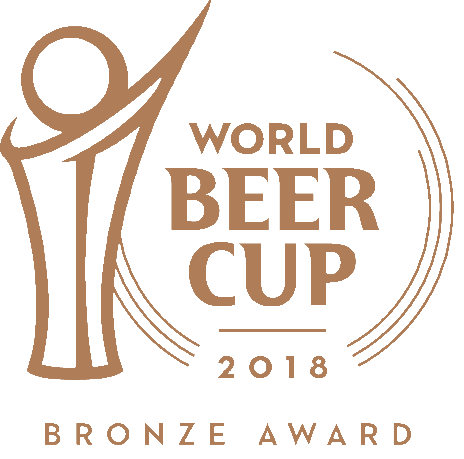 THE AWARD DOESN'T MAKE THE BEER TASTE BETTER, BUT IT DEFINITELY SHOWS HOW AWESOME OUR BEER IS! Undertaking the creation of a business from napkin schematics to reality is inevitably fraught with disaster and great risk. But for those who persevere on through the adventure to see their dreams come to fruition discover — well, in this case — beer. Colorado is known for sunshine and suds. And Eagle County continues to contribute to that reputation. Vail Brewing Co. offers locals and visiitors alike a new sunny spot--once May's drizzly weather subsides--to sip beer this summer. Patrons gather Friday night at the newly opened Vail Brewing Co. In Eagle-Vail to consume some of the 10 original brews currently on tap and hear local band Turntable Revue perform. Having been open barely a month, Vail Brewing Co. draws a hefty crowd which keeps their small batch brews rotating regularly. Where will we show up next?